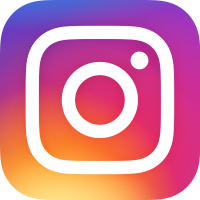 So much has been going on in the news this week, with many A-list celebs and Z-listers making the headlines in newspapers, as well as trending on social media websites. This week, popular stories include Justin Bieber (again! ), Jennifer Anniston, Adele, Taylor Swift and Calvin Harris, and Joe and Caspar, as well as Cheryl, Liam, Simon Cowell and the X Factor in general. Beliebers around the world were shocked this week to see Justin Bieber's latest shirtless selfie posted on his Instagram account, which now boasts more than 60 million followers. This time he hasn't got himself another tattoo, but instead it appears that he's gone and got his nose pierced. 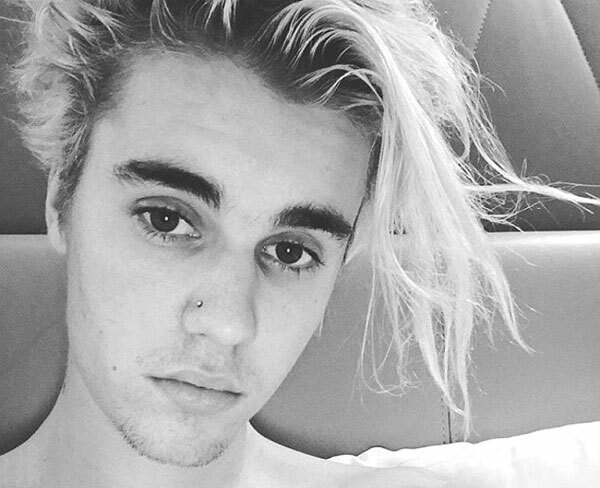 Sporting a small stud in his nose and some floppy hair that clearly needs bleaching once more, Justin was quick to remove this Instagram photo and replaced it with another where the nose stud was less obvious. Biebs has just started his sell-out Purpose tour, which began in Seattle and has more than 100 dates all around the world. Adele has been wowing the crowds with her incredible voice now that she is on her 'When We Were Young' tour, but fans are also enjoying her sense of humour. 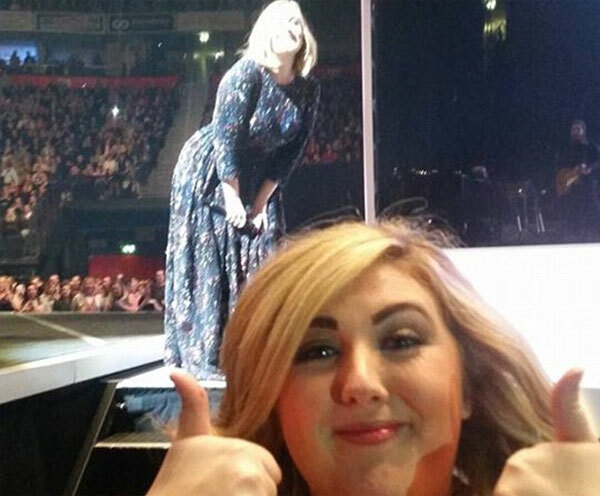 During her recent concert at the Manchester Arena, Adele noticed a fan on the front row taking a selfie - and so the singer was quick to run over and grin right behind the girl, resulting in one of the best photobomb selfies ever. And the best thing was that the fan was completely oblivious to what was going on behind her, to start with anyway. 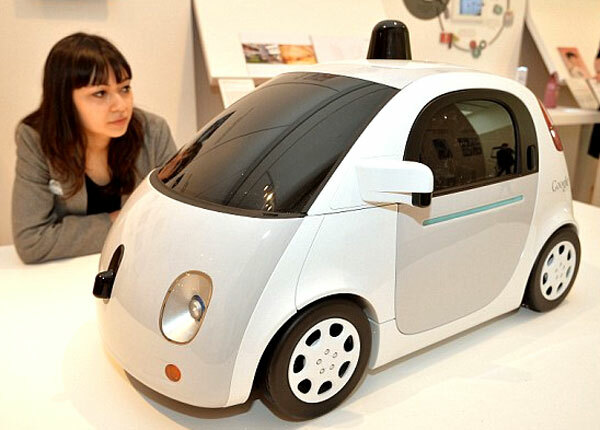 Although Google is very proud of its progress with self-driving cars, it has just announced that progress on this hugely ambitious project has not gone quite to plan. It turns out that on Valentine's Day, one of its driverless cars was cruising around the city of Silicon Valley, using its clever radar system and onboard computer to drive without a driver, when it crashed into the side of a public bus. Fortunately nobody was hurt during the collision, but the Lexus car was badly damaged at the front. Famous the world over for her beautiful looks, as well as playing the role of Rachel in American sitcom Friends, Jennifer Anniston is no stranger to having her photo taken. However, when the former wife of Brad Pitt posed for photos in a recent photo shoot for Harper's Bazaar magazine, the results were both stunning and completely bizarre. One photo shows Jennifer walking on water, while another equally stunning image shows her dressed in a beautiful grey and white Alexander McQueen dress whilst holding an enormous falcon on her hand. Taylor Swift and Calvin Harris are two of the world's most successful and most wealthy pop stars, with a combined wealth of more than US$300 million. And so it seems strange that for their one-year anniversary, the two celebrated with one of the ugliest cakes imaginable. 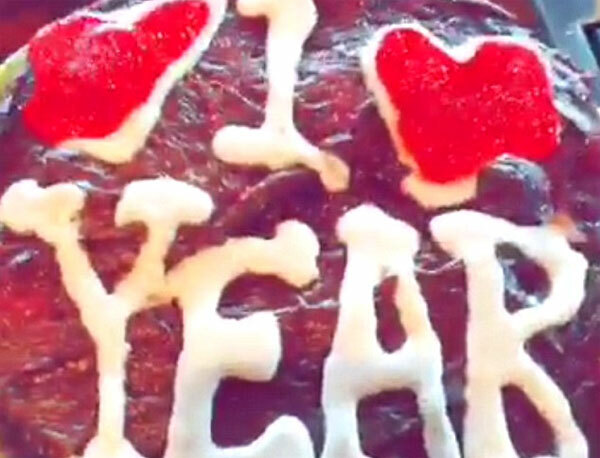 Presumably this loved-up couple didn't pay for someone to make this cake, and since Taylor often shows off her excellent baking skills, the most obvious reason that this cake looks so awful is that perhaps it was the handy work of boyfriend Calvin Harris, maybe?! Regardless, they are obviously still very happy together and Calvin gave Taylor a gorgeous gold love-heart locket as well. 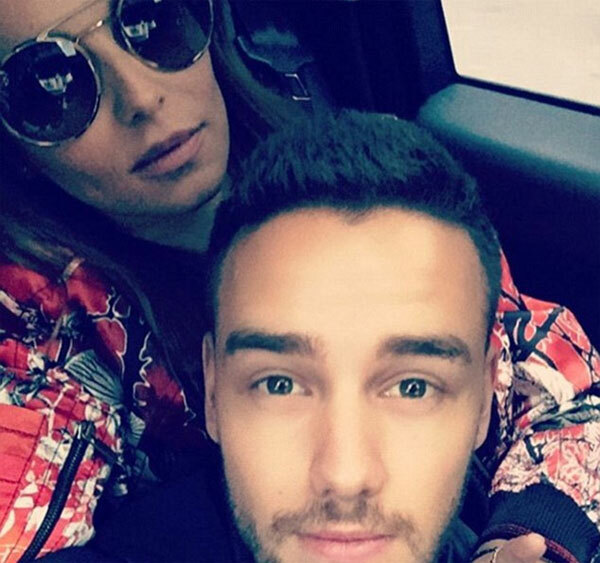 Cheryl and Liam - X Factor Judges Together? New celeb twosome Cheryl Fernandez-Versini and Liam Payne are being hotly tipped to become joint judges on the X Factor panel for the upcoming 2016 series. Simon Cowell is said to be keen to sign both stars and cash in on their romance, in an attempt to boost the show's dying ratings, although the couple are thought to be unsure whether or not to seriously consider the proposal. Louis Walsh is also thought to be in the running to return as a judge, although at the moment it seems that Simon considers Liam to be the answer to the X Factor's ongoing problems, being recently quoted as saying that 'Liam is the Gary Barlow of One Direction'. The End of Joe and Caspar? It looks like Caspar Lee has finally got fed up of Joe Suggs (also known as Thatcher Joe) and his constant pranking, as Joe has just announced on YouTube that his roommate of roughly two years has moved out. However, he is keen to stress that the two remain best friends and that while Caspar has now rented a flat on his own, Joe has also found himself a new flat, and guess what, it's just down the road. The two friends say that they will probably see more of each other this year, despite the fact that they will be living apart, and Joe is already planning on getting his own key to Caspar's flat, so that the pranking wars can continue.